Thanh Tan is a multimedia reporter/producer for The Texas Tribune. She previously worked at Idaho Public Television, a PBS station that serves a statewide audience. While there, she was an Emmy award-winning producer/reporter/host for the longest-running legislative public affairs program in the West, Idaho Reports, moderator of The Idaho Debates, and a writer/producer for the flagship series Outdoor Idaho. Prior to joining IdahoPTV, she was a general assignment reporter at the ABC affiliate in Portland, OR and a political reporter for KBCI-TV in Boise, ID. Her work has also appeared on the PBS NewsHour and This American Life. She graduated with honors from the University of Southern California with degrees in International Relations and Broadcast Journalism. Here's a visual perspective of reproductive health issues in the Rio Grande Valley, one of the country's poorest areas. This year, the issue of public financing for contraceptives and cancer screenings has often become intertwined with the controversy surrounding abortion. 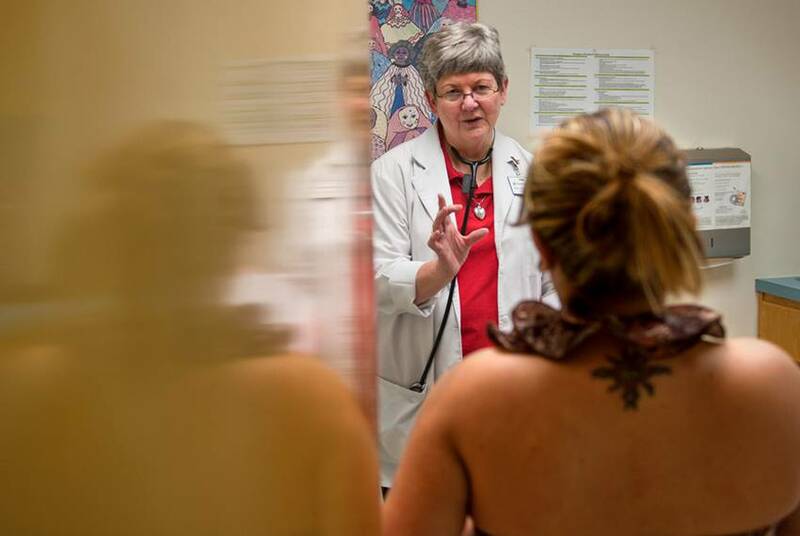 As state officials prepare to take full control of the once federally funded Texas Women’s Health Program on Nov. 1, they’re running into a series of unexpected challenges, from rule changes to questions about funding. 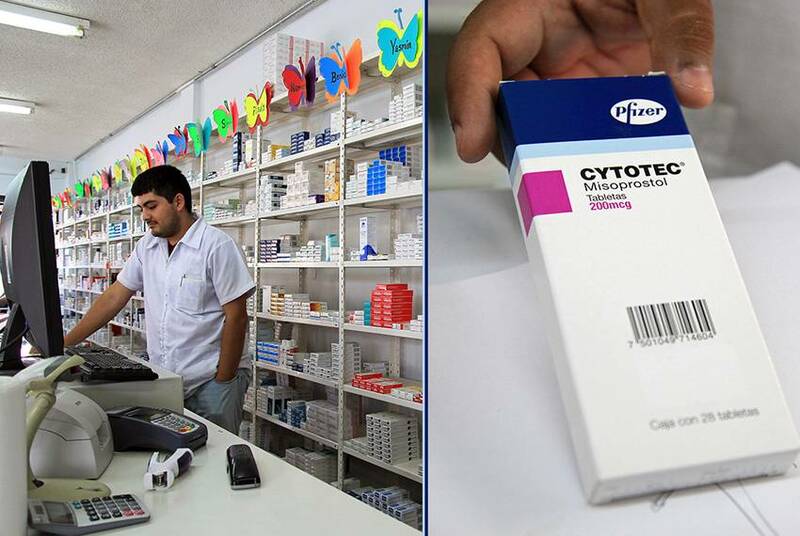 Reproductive health providers in the Rio Grande Valley warn that women are turning to unregulated Mexican pharmacies for misoprostol, an ulcer drug that can also be used to terminate a pregnancy. 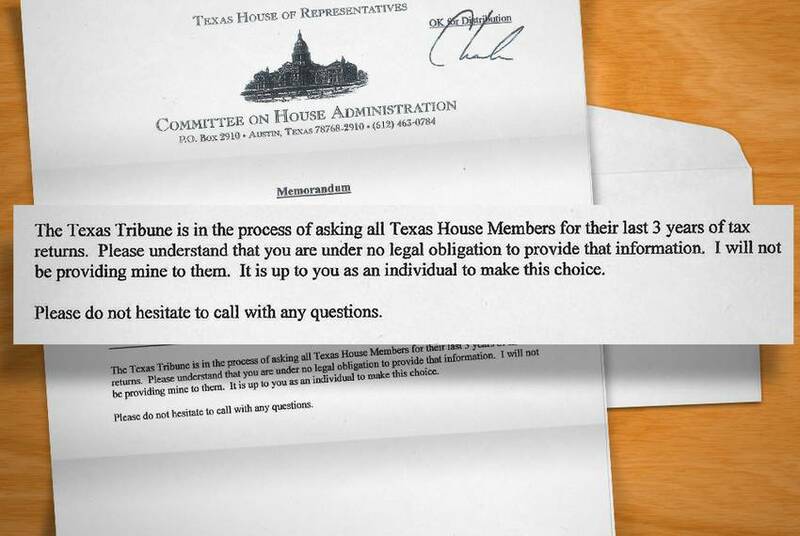 House Administration Committee Chairman Charlie Geren has sent a letter to his House colleagues saying he would not accommodate a request by the Tribune to release his federal income tax returns. 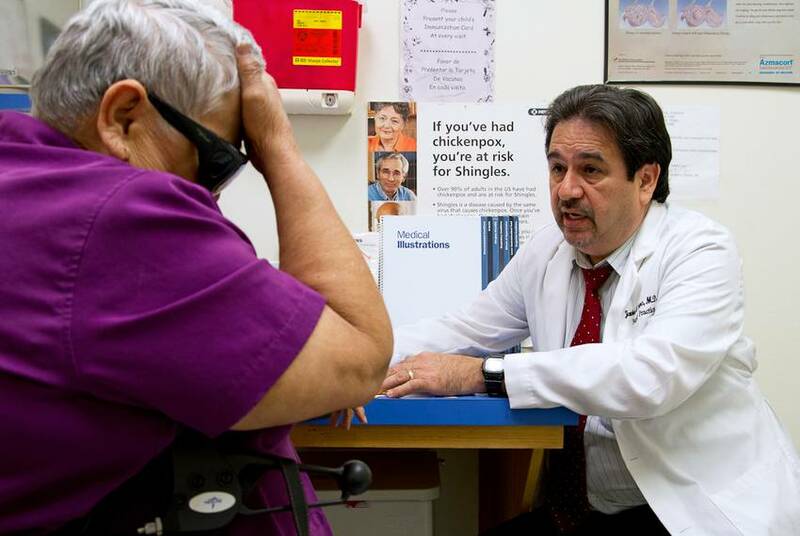 Months after Texas physicians treating the state’s poorest seniors made a desperate plea for relief, there has been little movement to reverse a state policy that curbed their reimbursements for patients eligible for both Medicaid and Medicare. After clinching the Texas GOP nomination to the U.S. Senate, Ted Cruz asks voters to put the nasty campaign behind them. An emotional Lt. Gov. 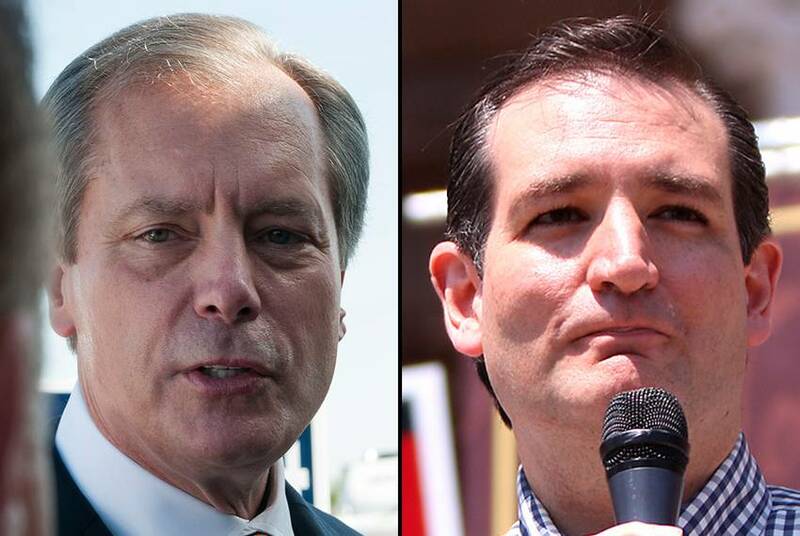 David Dewhurst admits defeat. Watch highlights from the speeches and reaction from the candidates' supporters following Tuesday's election results. Though Gov. 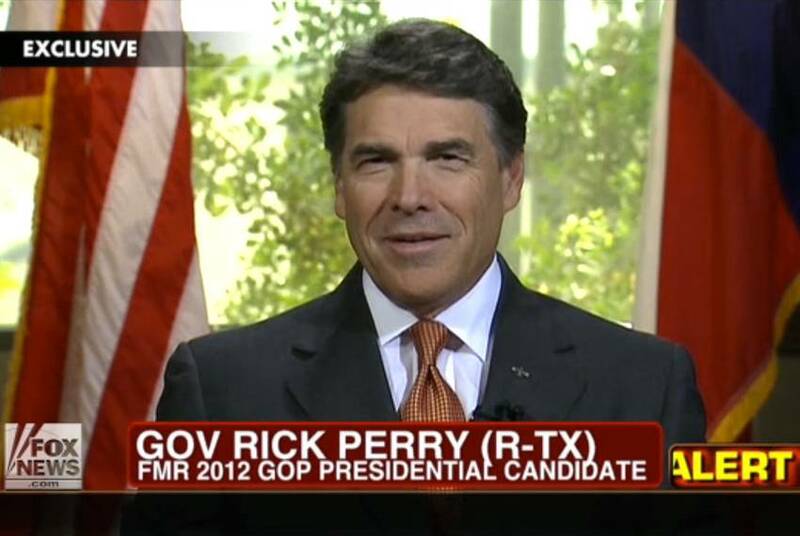 Rick Perry’s HPV vaccine mandate was overturned in 2007, the shots have been offered through a state vaccine program. In 2011, the state received parental approval to provide 308,680 doses to children. 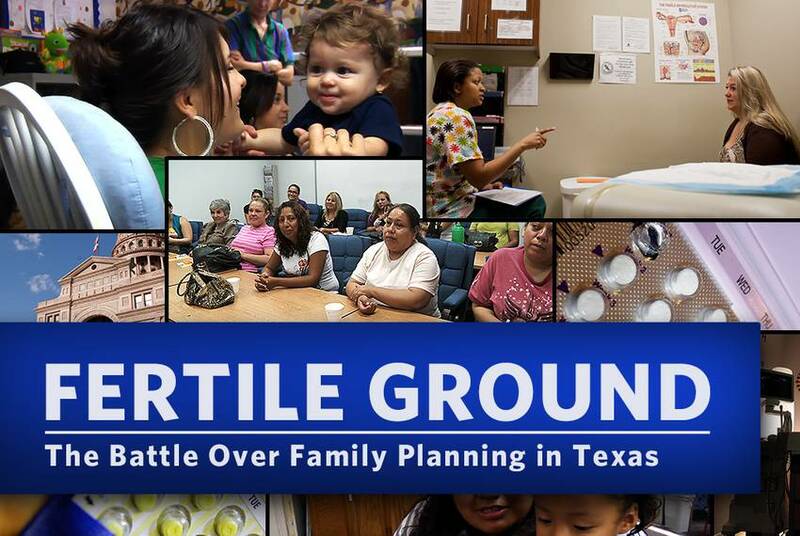 From the evolution of state and federally subsidized contraception to the battle over Planned Parenthood to the cost of unplanned pregnancies, this six-part series is the most comprehensive look yet at the politics of reproductive health in Texas. 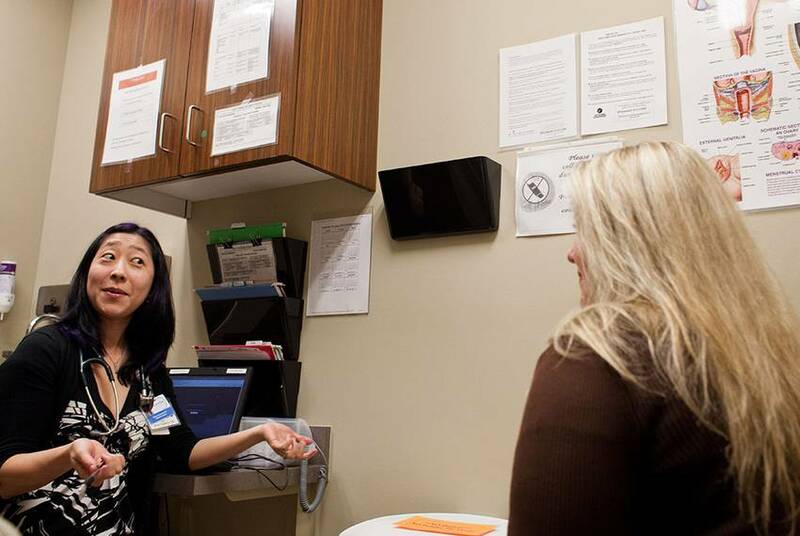 What happens when family planning is out of reach for poor and uninsured Texans? 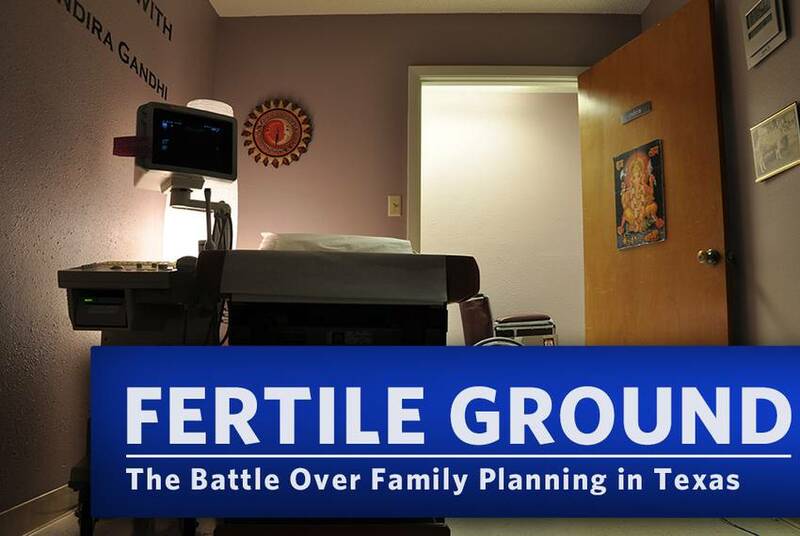 In the final segment of our Fertile Ground series, we explore the costs to communities and taxpayers of the state's high rate of unplanned pregnancies. "We're just not going to be part of, again, socializing health care in the state of Texas and going in direct conflict with our founding fathers' wishes — and freedom, for that matter," Perry said in an interview with Fox News. Video: Where Did Family Planning Money Go? 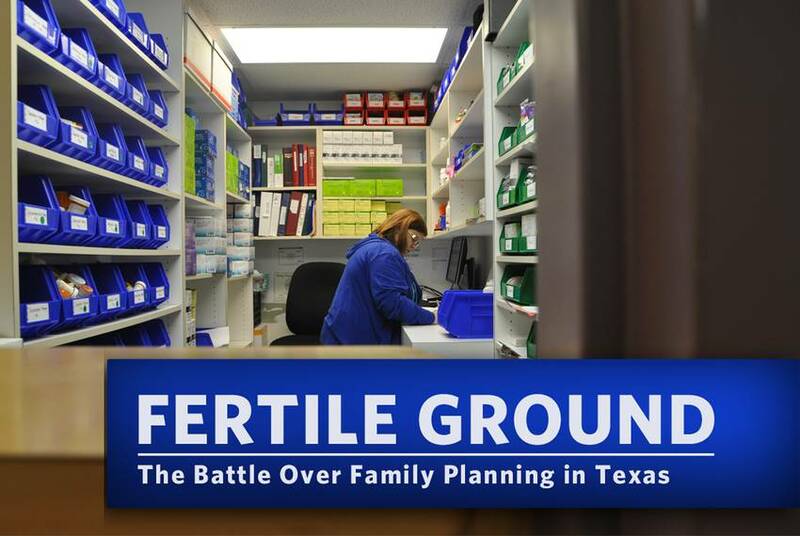 In Part 5 of the Tribune's "Fertile Ground" series, we track the fallout from the Texas Legislature's decision last year to shift two-thirds of family planning funds to other causes, including crisis pregnancy centers. 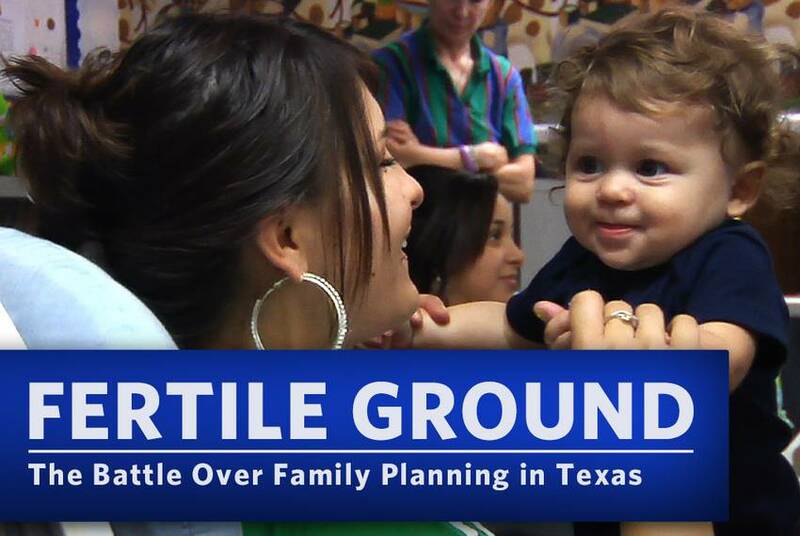 In Part 4 of the Tribune's series on family planning, we take a closer look at how abortion has shifted public policy in Texas in recent years — and where the political battle may be headed next.